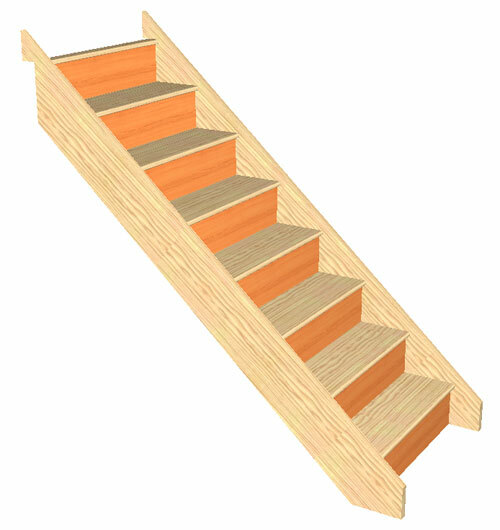 The staircase needs to be built between walls ? 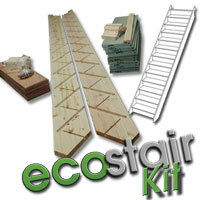 Order your new straight staircase as a flatpack kit. 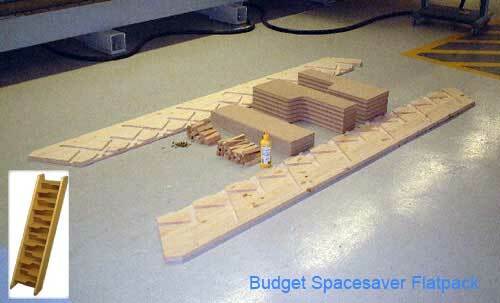 Select your Floor To Floor Height and the Stair Width you require. 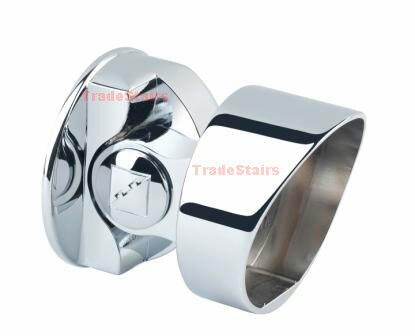 This is for a 12 Riser Straight Staircase, the staircase will be made to 42º please select from the options provided. 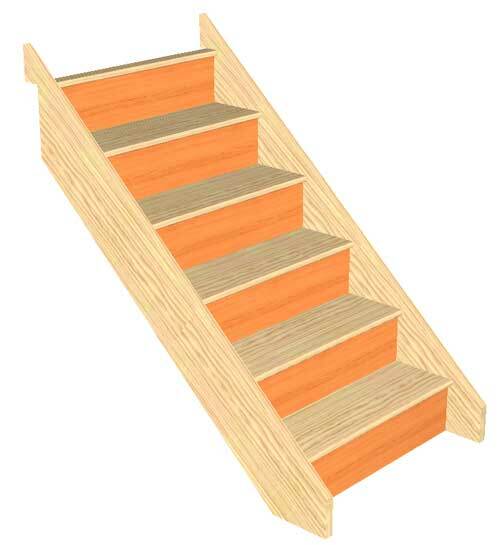 This is for a 13 Riser Straight Staircase, the staircase will be made to 42º please select from the options provided. 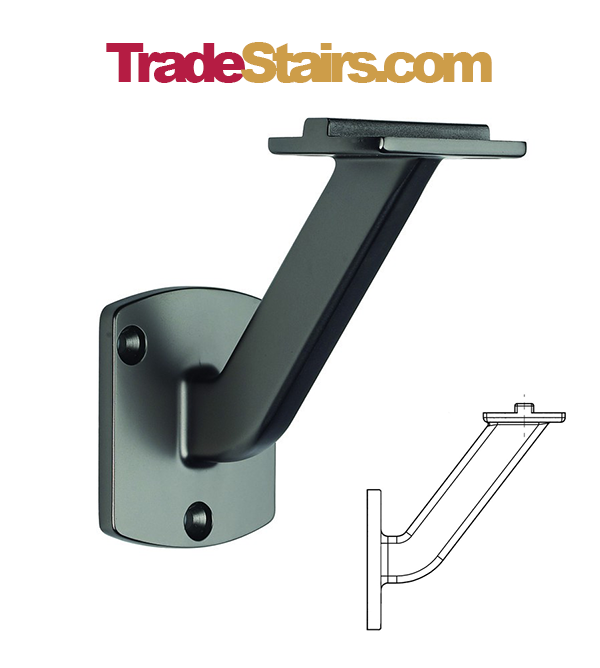 This is for a 14 Riser Straight Staircase, the staircase will be made to 42º please select from the options provided. We offer Nationwide Delivery, Select your delivery Zone through the Checkout process to confirm costs. Collection is available from Telford. The EcoStair Range of Staircases is manufactured at Stairplan's leading UK manufacturing facility in Telford. In 2017 a further Three cutting edge 5 Axis Twin Head CNC machines were added giving the facility a current total of eight 5 Axis CNC Routers. 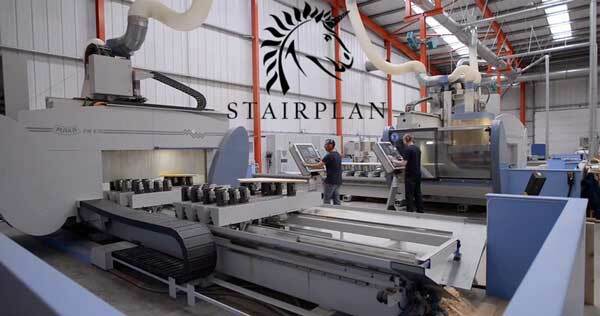 With the use of 5 Axis CNC Stairplan Staircases are produced with many enhance construction features that set these staircases at the top level in the UK staircase market.